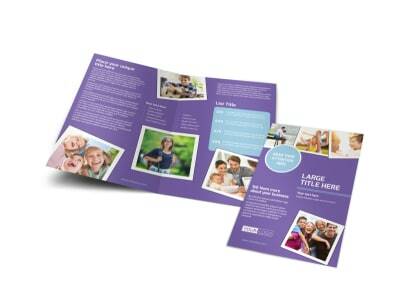 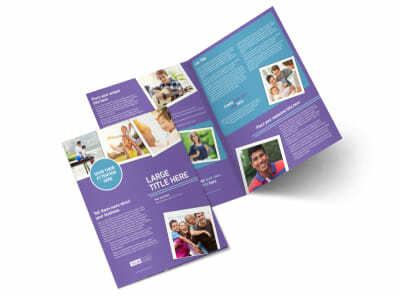 Customize our Child Adoption Services Postcard Template and more! 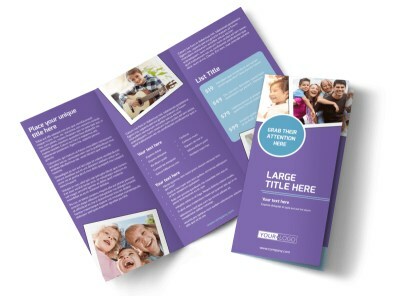 Reach out to families considering expanding to include a child of their heart with this child adoption services postcard. 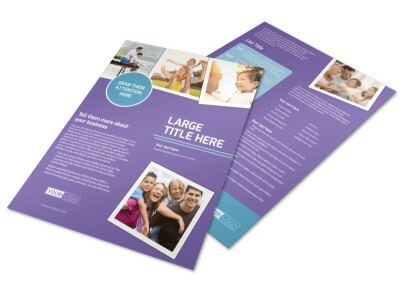 Customize this template using our online editor by adding your own design elements, such as color theme, images, text, fonts, and more. 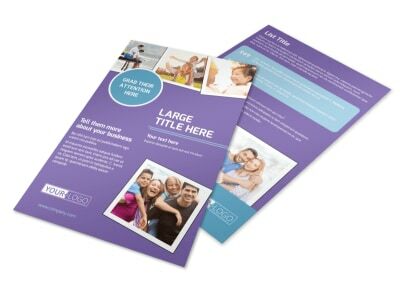 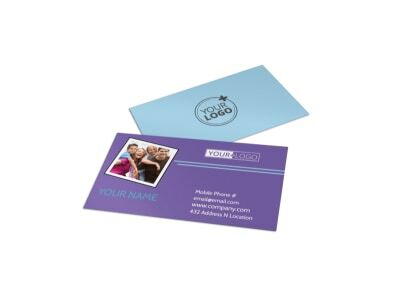 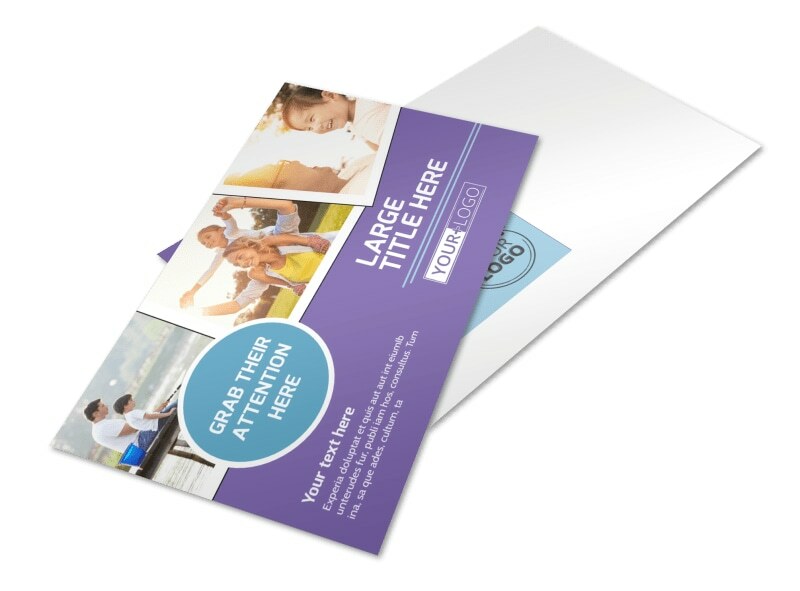 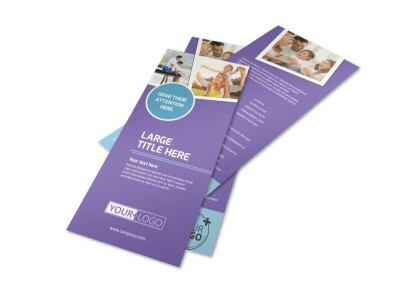 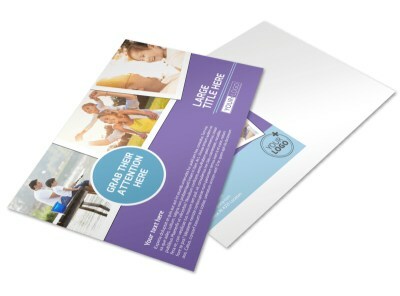 Print instantly from your own office printer to immediately get your postcard out in the mail, or utilize our printing services for a more professional product.